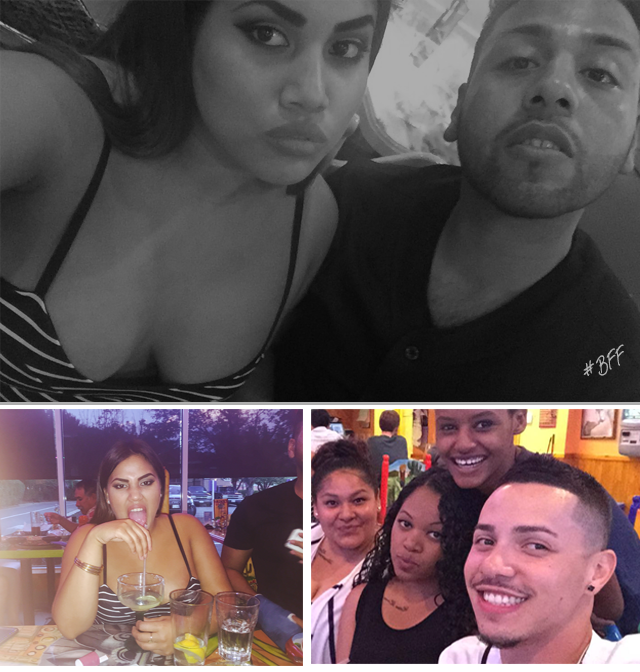 Had such an amazing time being reunited with these lovely ladies, Its seems as we get older the length of time we see each other becomes lengthier. 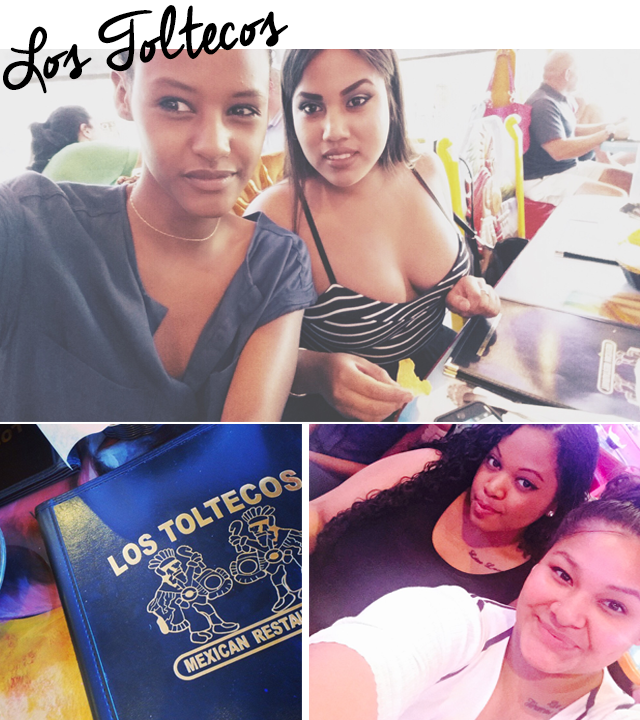 Especially with Meron living NYC and of course our busy schedules, after a few margarita we become reacquainted and all caught up! 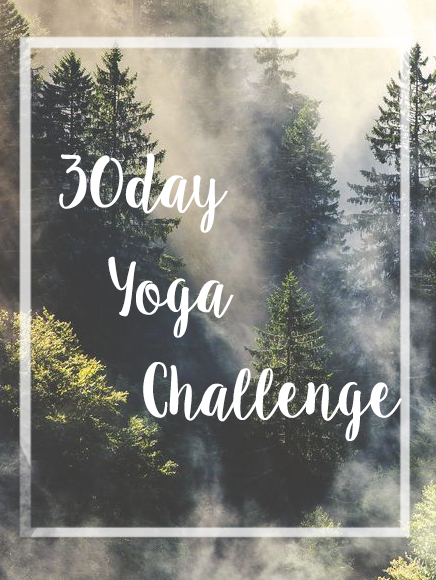 I'm really excited to share this post with you all, today I completed day one of my 30 day yoga challenge!! I encourage you all to join me on this free yoga adventure—$0 cost. Visit doyouyouga and sign up & start your new journey to spiritual health today. Anyone who has done yoga in the past and has fallen off the wagon & of course beginners. The site not only provides amazing yoga sessions with instructor Erin Motz, but also has a inspirational tab, lifestyle tab and a community of other yogis that you may connect with for encouragement & support.